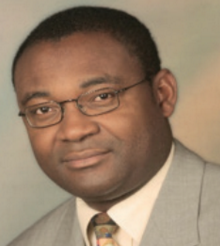 ANSOLE and BALEWARE Coordinator, Prof. Daniel A. M. Egbe, is the first African scientist to be apppointed Distinguished Brian O´Connell Visiting Fellow of the University of the Western Cape, Cape Town, South Africa. Baleware was initiated by the coordinator of the African Network for Solar Energy (ANSOLE). 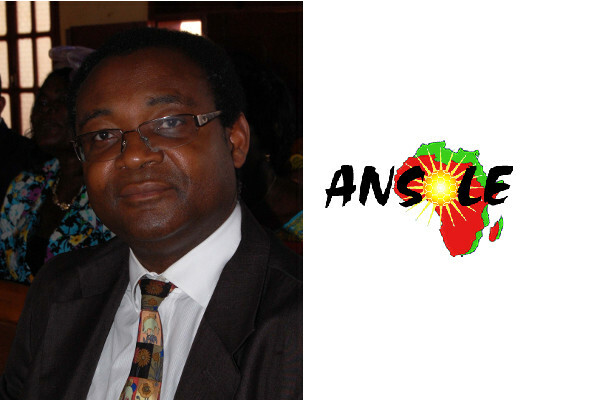 ANSOLE in partnership with Felix Houphouet-Boigny University (University of Cocody), Abidjan is organising its first ANSOLE Scientific Meeting in Cote d´Ivoire (ASMCI 2018) from the 10 to 11 November 2018.